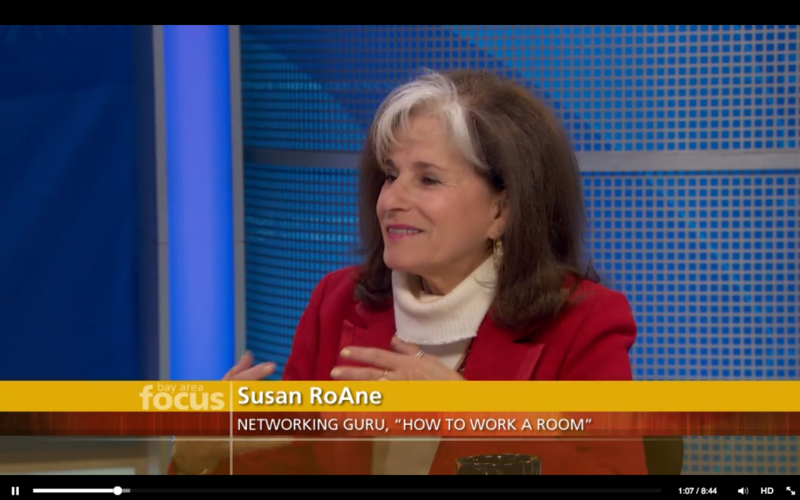 Whether the event you’re walking into is professional, social, or even electronic—How to Work a Room® will give you the strategies, techniques and tools you need to enter any room and SHINE. The new, fully revised Silver Anniversary edition of How To Work a Room®, is available in print, audio and ebook…for iPad, Nook and Kindle. 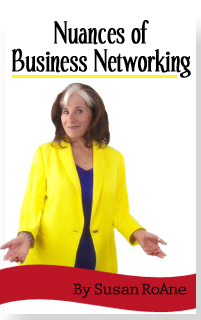 Hire Susan RoAne to share her strategies based on her classic book: click here. 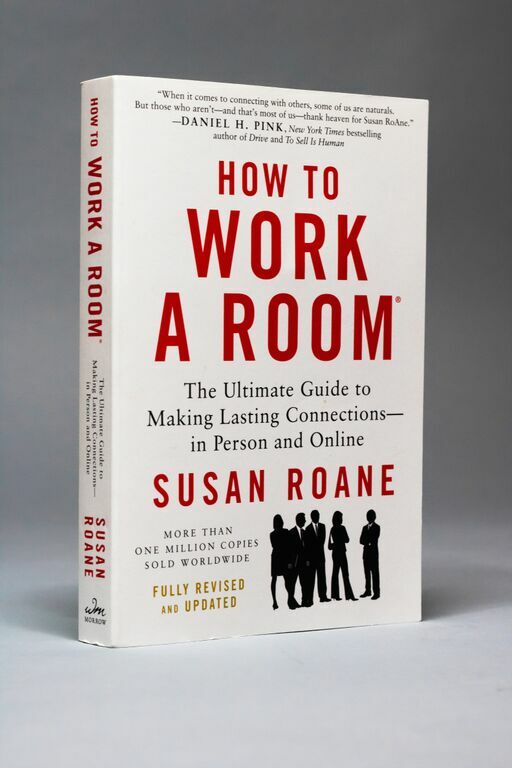 The newly revised How to Work a Room® is a must for the bookshelf of anyone who has to attend business and social events. How To Work a Room® was written with one goal in mind: To give you the confidence and the tools to walk into any room and shine – whether the event is social or professional, a meeting, party, reunion, PTA committee or the Inaugural Ball. 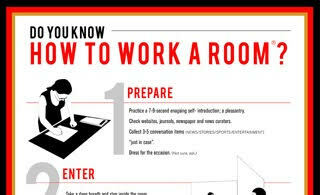 How To Work A Room® is designed to help you manage these events successfully, mingle with ease, and come away feeling that you have accomplished your own goals, made other people feel good in the process, and have had a good time. Most of us want to feel comfortable with other people, even strangers, and will do whatever it takes to minimize the anxiety and flow through a crowded room with ease and grace. We want to be comfortable, and to make other people feel comfortable with us. Identifying the “roadblocks” that inhibit us from circulating with ease and comfort, and then eliminating them. Strengthening confidence and projecting your warmth, interest and sincerity that invite people to open up. Establishing communication, and building rapport with “strangers” with using Susan’s practical tips and strategies for starting conversations. Over a million copies of How to Work a Room® have been sold worldwide! As featured in USA Today, The New York Times Magazine, The Wall Street Journal, Investors’ Business Daily, London Today, Sydney Telegraph, Chicago Tribune, Men’s Health, Cosmopolitan, The Financial Times of London, Smartmoney.com, Careerbuilder.com and BusinessWeek.com. How to Work a Room® is also available in UK, Canada, Australia, Germany, the Netherlands, Mexico, Taiwan, Hong Kong, Mongolia, Croatia. Published by: Harper/Morrow.